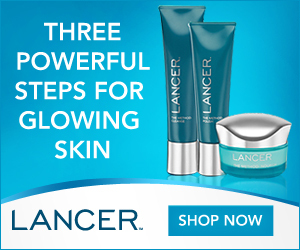 Welcome to the Affiliate Center for LancerSkincare.com. Here you can reference the program’s terms and stay up on important updates. PPC Terms: TM bidding is prohibited. Direct linking is allowed.